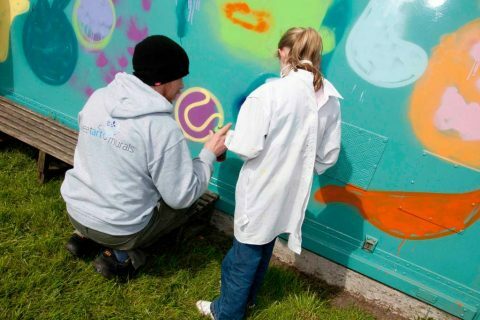 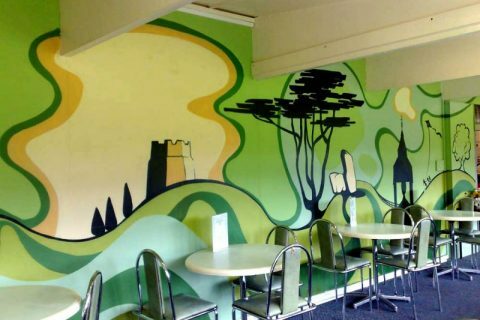 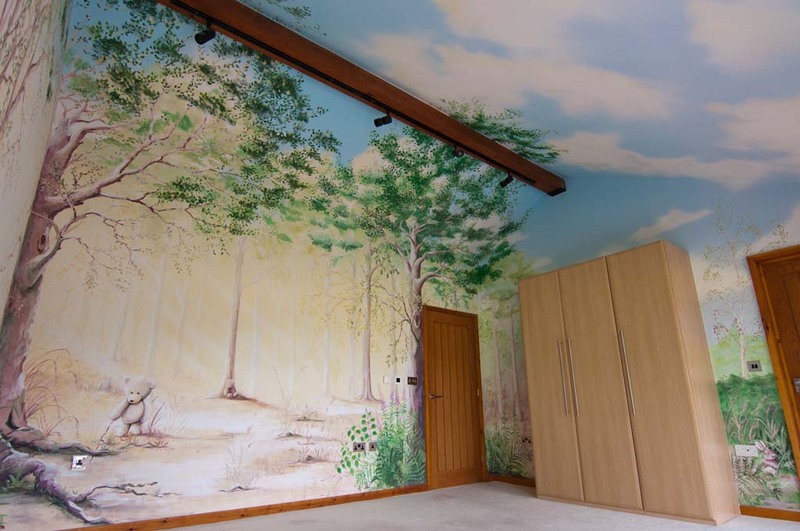 Sweetart Murals is a Midlands based Mural Artist who specialises in graffiti and hand-painted mural art that can be tailored to your specific needs. 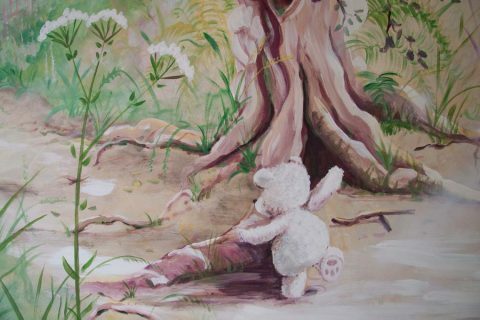 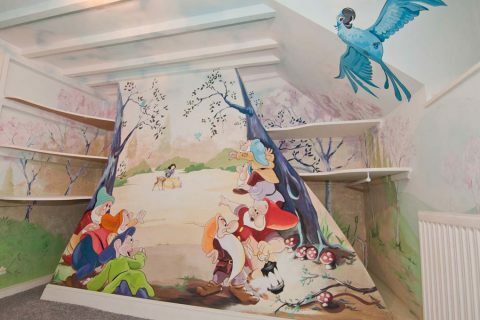 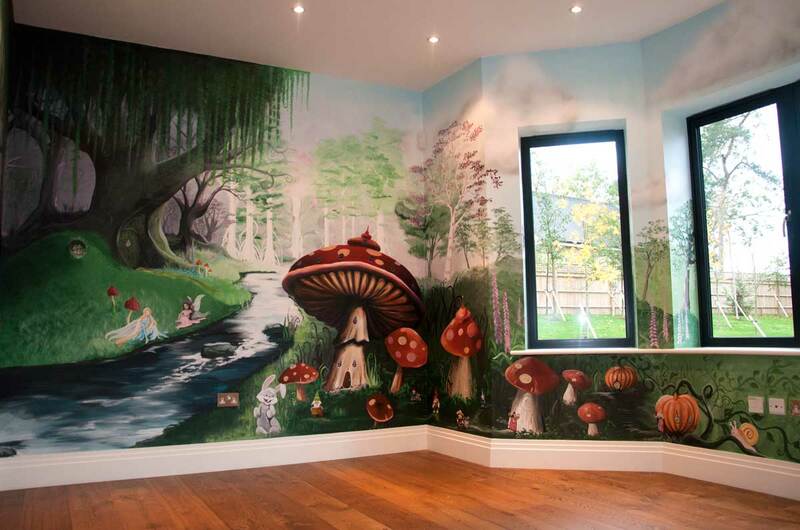 Travelling throughout the UK we hand-paint children’s bedroom murals, enchanting nursery murals, exciting playrooms, cloud ceilings and anything you could dream of wanting in a bespoke mural in your home. 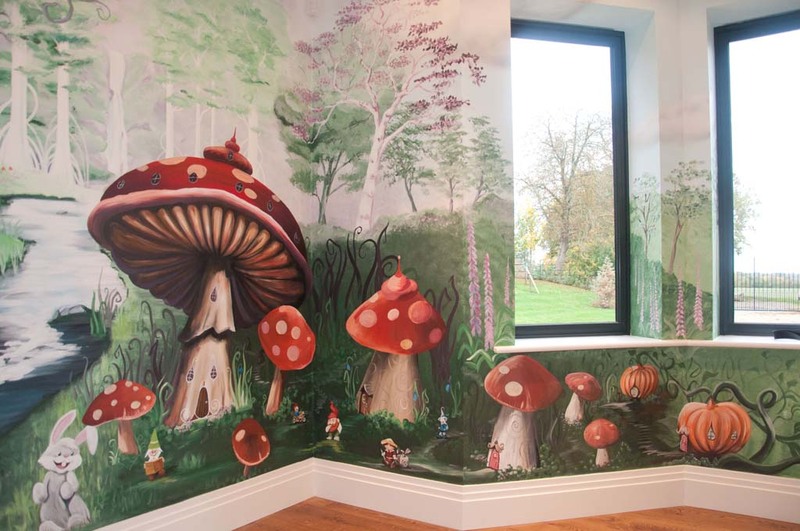 Whether you wish to simply decorate, to inspire or to inform – Sweetart Murals can offer engaging educational murals for schools, libraries, hospitals and community projects. 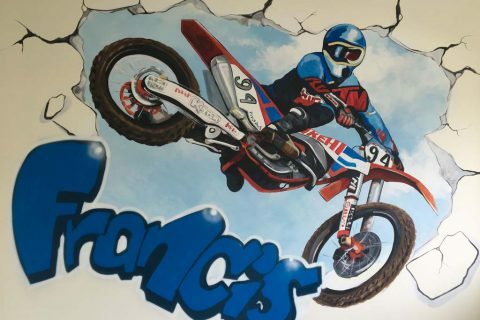 Sweetart Murals can help your business stand out with big, bold, attention grabbing graffiti signage or perhaps a bespoke mural for your office to ‘wow’ your clients.